Gust Gab: Back to School (GASP!) shopping with Gordmans! Back to School (GASP!) shopping with Gordmans! One month from now, our kids will be back-to-school! Already? HOW DOES THAT HAPPEN! With us moving to a new school district, our kids are starting school a week earlier than they would at their old school, so we lose a week of 'summer' but we are very excited, and maybe a little nervous, about our new beginnings this fall! What better way to get excited about a new school and a new school year, than with Back-to-School Shopping! While my kids aren't all that into back to school shopping, I am. And since they no longer go with just whatever I bring home for them, they have to come along for the fun. One of my favorite places to bring the kids to shop? Gordmans carries name brand clothing for all ages, & they have footwear, accessories, toys (start stocking up on birthday gifts now, because as soon as school starts, the birthday invitations come too! ), and more, all at big savings every day! 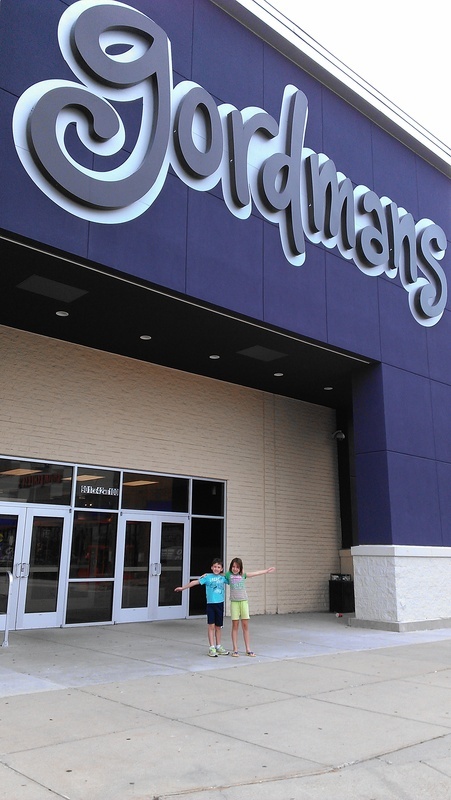 The kids don't mind coming along to Gordmans to shop, because a special section called 'Gordmans Giggles' offers a children's theater with fun, colorful seating where they can watch kid friendly programming on a large screen tv. 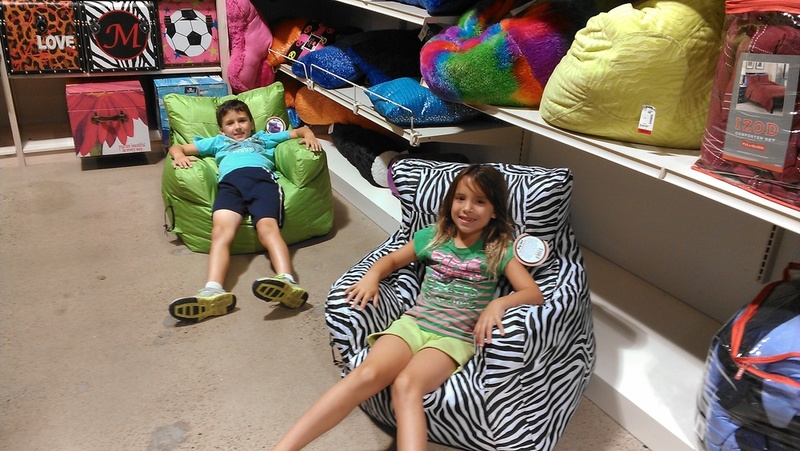 A great place for them to take a load off while mom actually gets things done, and, a really great feature when the boy kiddo has to wait for the girl kiddo to try on article after article of clothing, right? And, if the sports minded man in your life is coming along for the fun, why not let them take a break in the 'Gordmans Grandstand' comfy seating area in the men's department where they can catch up on sports-oriented programming? Suddenly, back-to-school shopping is pretty fun for everyone! My kids just covet the 'fun' section - rows upon rows of fun furnishings for kids of any age, whether they be preschool, elementary school or even on up to college! 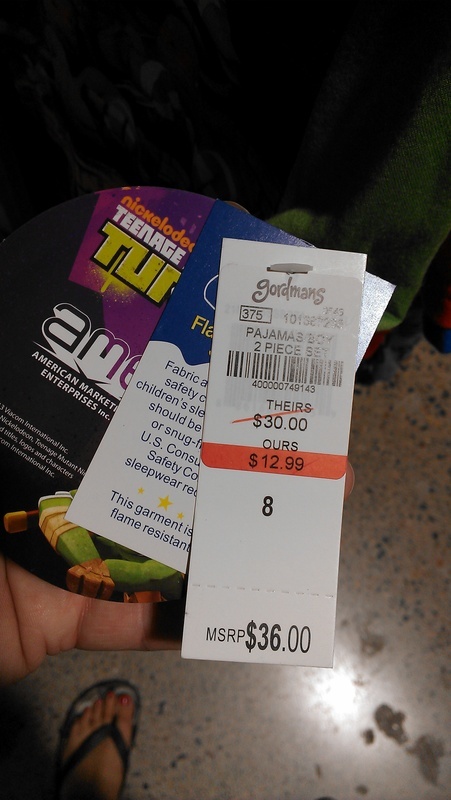 Gordmans delight guests with big savings, big selections, and wait, it gets better! Have you heard about Gordmans Loyalty Program ? I love a good loyalty program ~ a free and easy way for shoppers to earn and redeem points on purchases for future rewards. It is NOT a credit card, but a simple rewards card. Love it! Just in time for back-to-school-shopping, Gormans is holding some pretty great in store specials coming up! 8/23-8/25: Mystery discount. Guests have the chance to receive a coupon for 15, 20 or 25% off a single item, or 15% off the entire purchase! 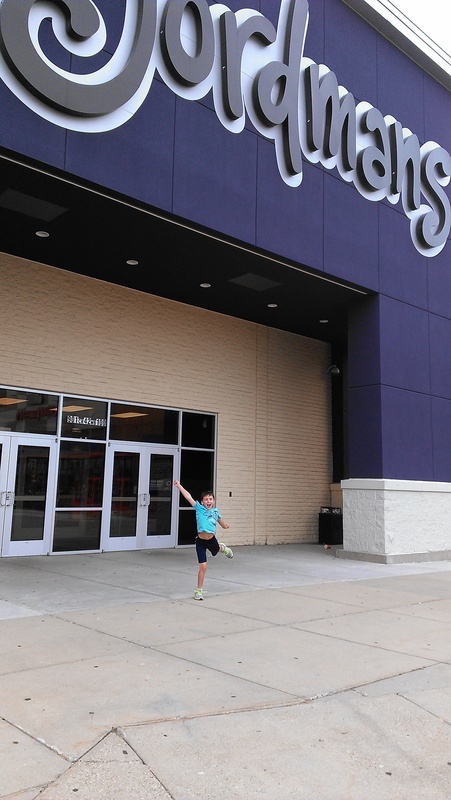 How do you get your kids excited for back-to-school shopping? Reply to this conversation and be entered into an amazing sweepstakes of $1,000 plus $100 to Gordmans! This is a sponsored conversation written by me on behalf of Gordmans. The opinions and text are all mine. This is a sponsored conversation written by me on behalf of Gordmans. The opinions and text are all mine.